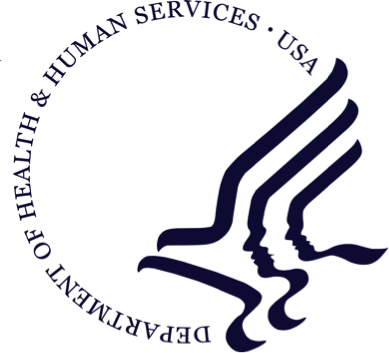 US Dept of Health & Human Services, also known as the Health Department, is a cabinet-level department of the U.S. federal government with the goal of protecting the health of all Americans and providing essential human services. "We are currently using Bonita to enable care coordination services for patients who are receiving care at home and in skilled nursing facilities." You want to know more about our public sector customers?